can be passed or returned to/from another functions, allowing functions to be composed or _curried_ (partially applied). Pure Functions are those functions that don’t produce side effects. 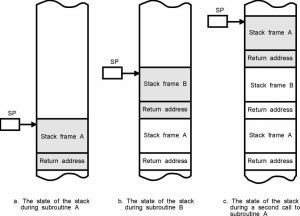 Instead of directly modifying data structures within the function body, those data structures are returned as result of the invocation. This behaviour results in Immutable data structures, which are far less error prone than classical mutable data structures. 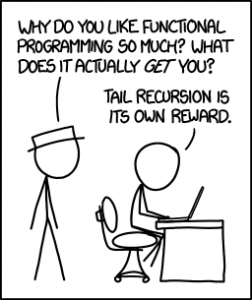 Tail Call Recursion allows a compiler to reuse a call stack frame in a recursive algorithm, making the execution behave (in terms of memory allocation) as if it were an iterative algorithm. 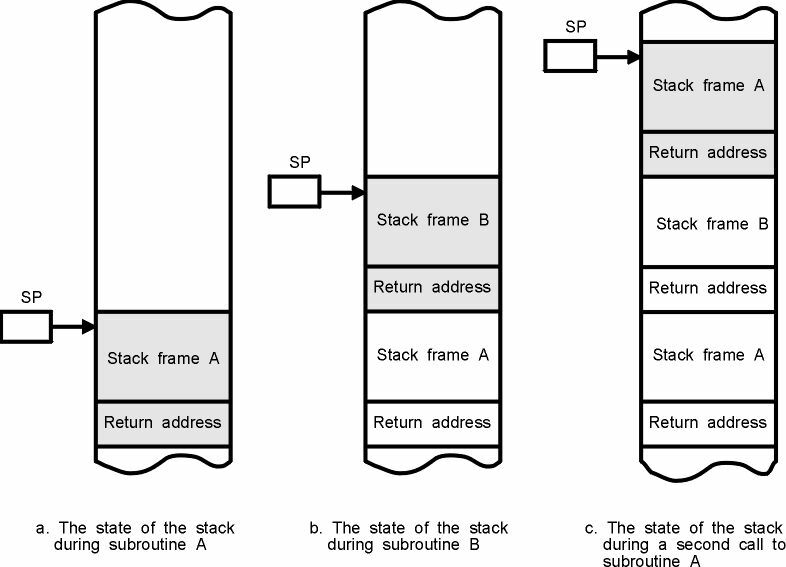 Instead of allocating new stack frames for every recursive call, if the structure of the call follows an specific pattern, the compiler then can reuse same frame, making possible the use recursion without any increase in program’s memory footprint. 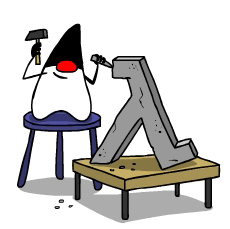 So, what does Java 8 include in order to make FP paradigm closer to the programmer? The key feature included in this release is are Lambda Expressions. How do Lambdas differ from FP Closures? Well, a closure is an anonymous function packed with the context where it was defined, being able to modify it’s context (context defined variables are, in fact, closed) . Java 8 Lambdas can access external context variables but only if they’re defined as final or if the programmer assures that they are not going to change their value (are actually final). Unfortunately, Tail recursion is not included in Java 8, so we’ll still have to be cautious with memory consumption in recursive algorithms. In future posts, we’ll deep into Lambdas and Functional Interfaces, and how they allow us to create a cleaner and more expressive code.